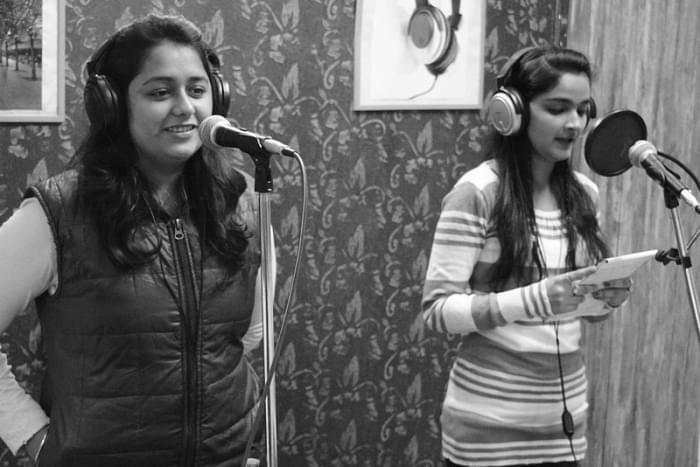 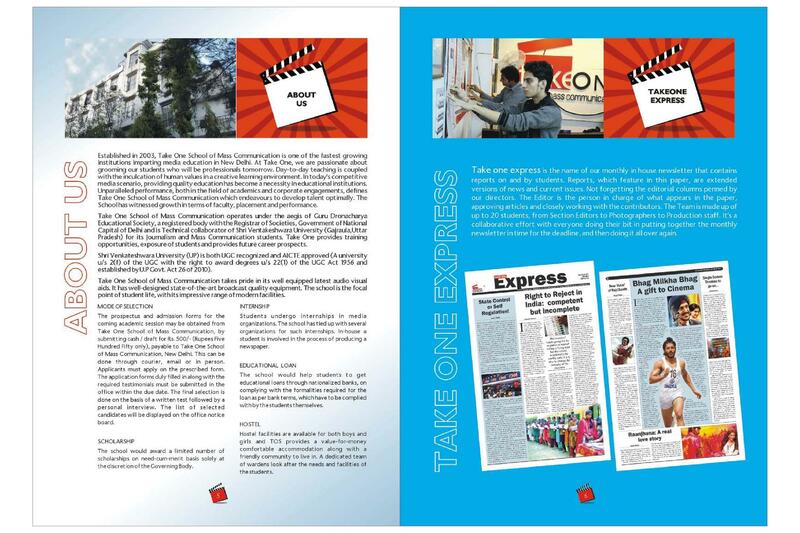 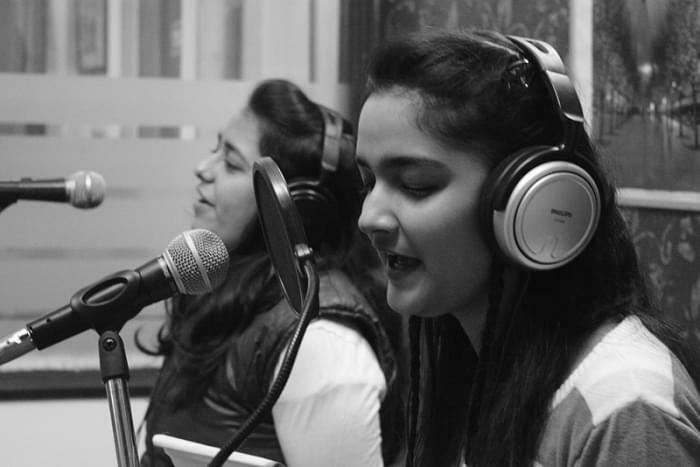 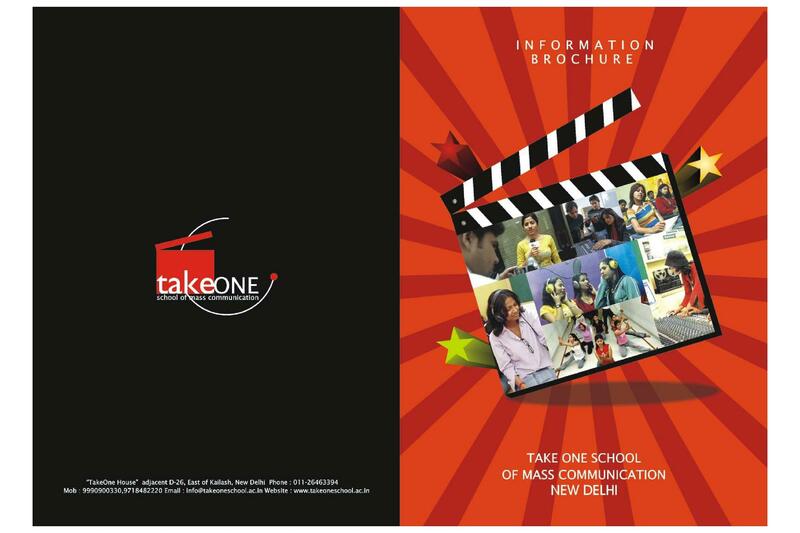 Take One School of Mass Communication is runs under Guru Dronacharya Educational Society and it is affiliated to Guru Jambheshwar University of Science and Technology, Hisar. 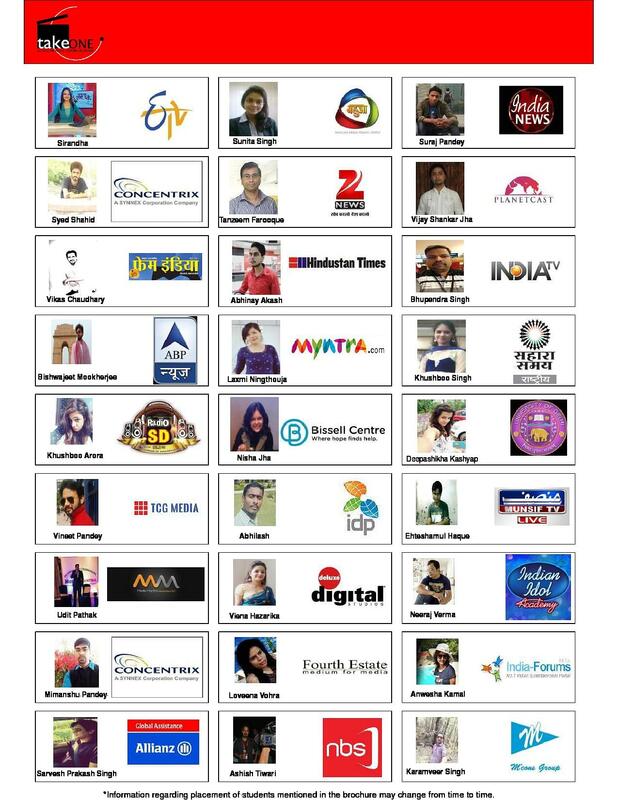 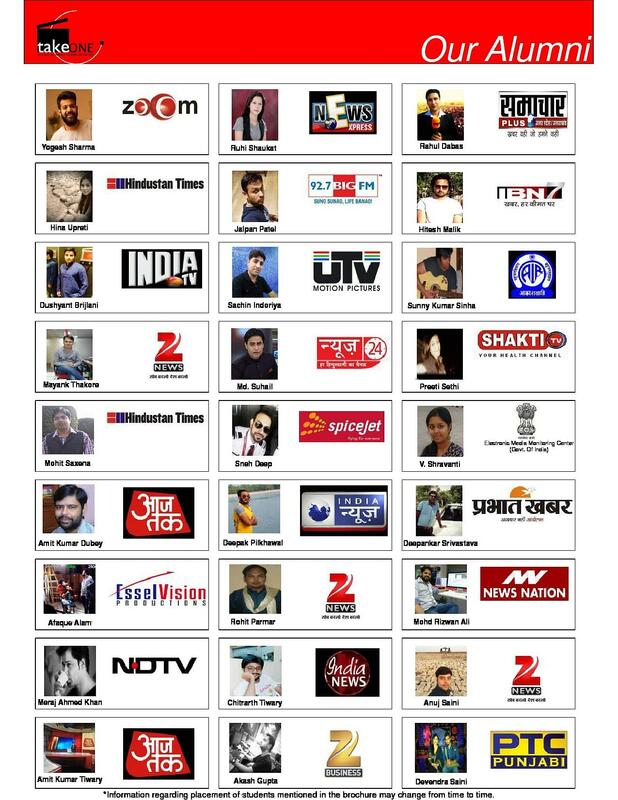 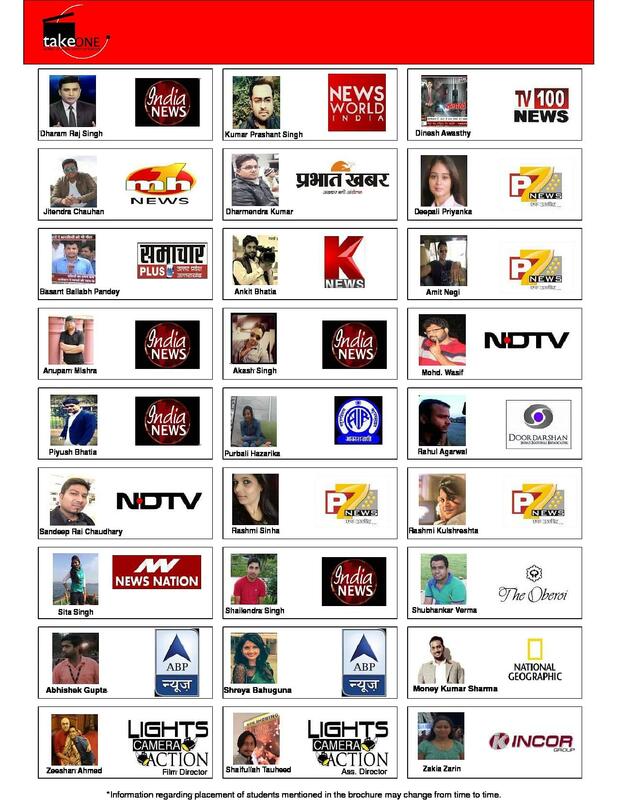 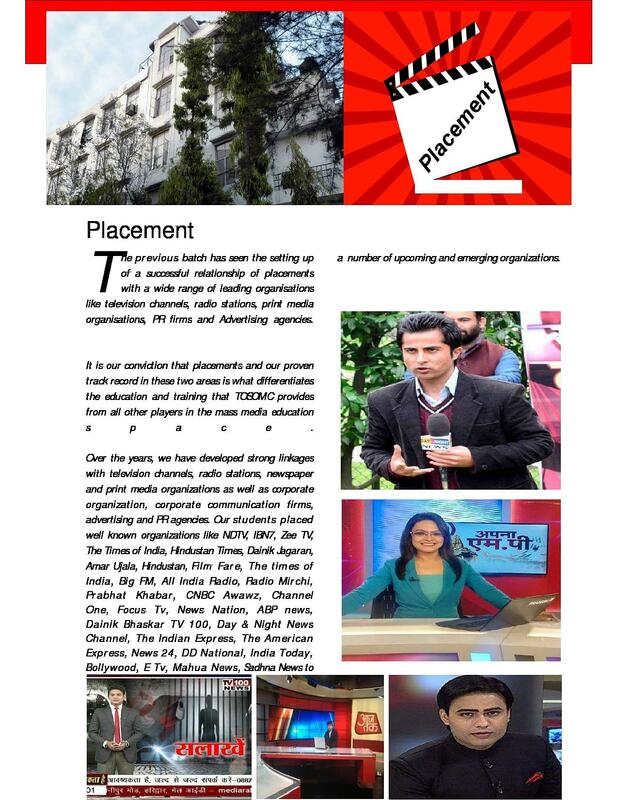 It a fastest growing media school. 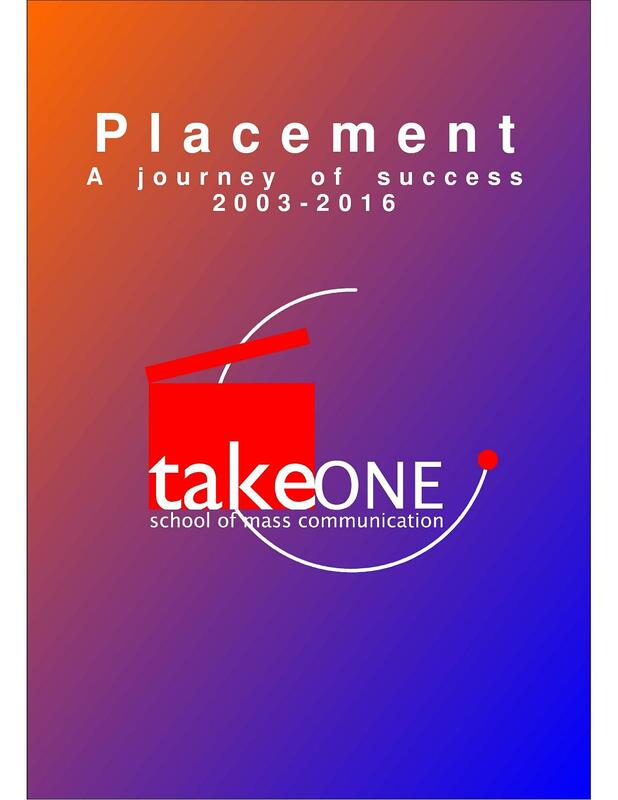 Its aim is to teach their students as professionals of tomorrow and to encourage independent student thinking to contribute to society. 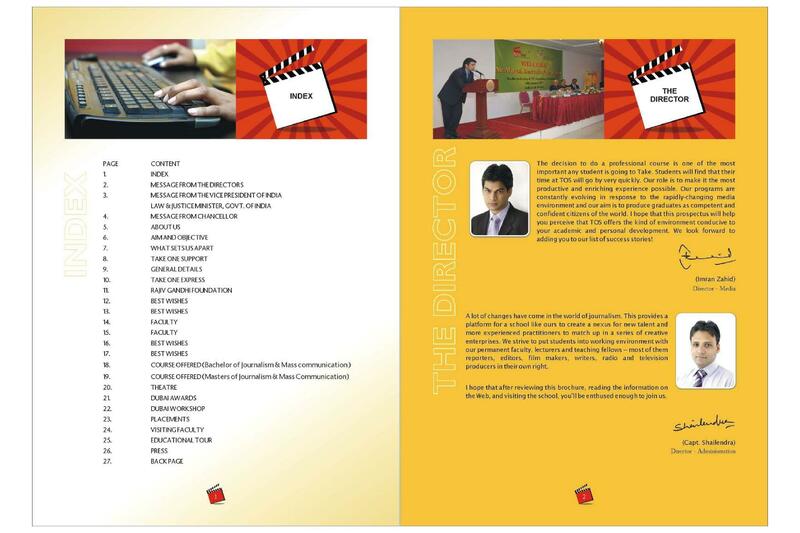 It provide high quality education and learning to all students of school. 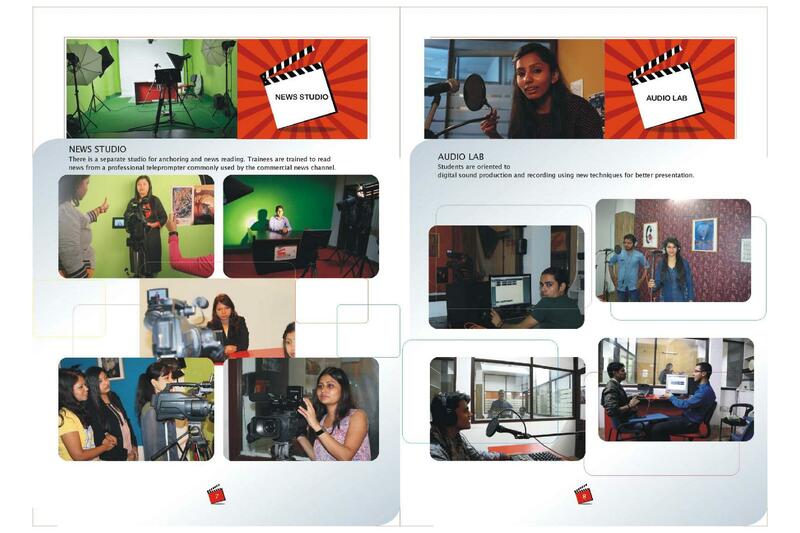 It offers undergraduate and post graduate courses and by this we provide true and comprehensive knowledge of media studies. 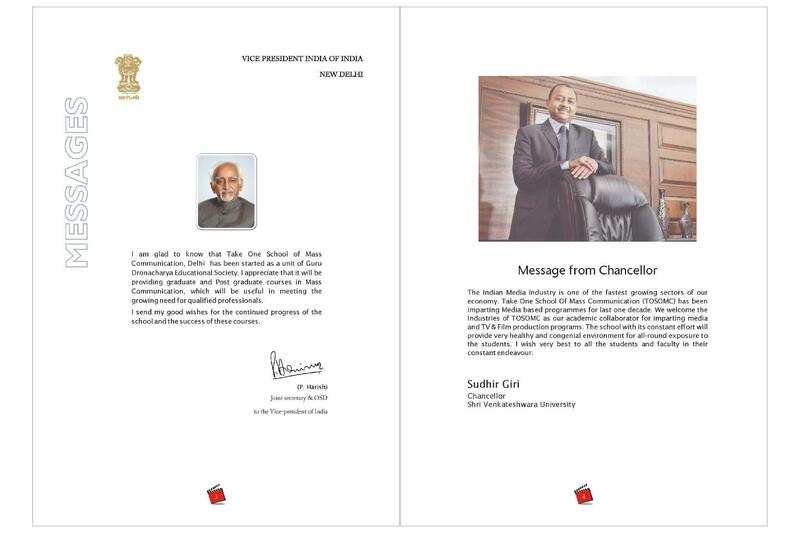 It is approved by National Assessment and Accreditation Council.